This attractive amphibian was used by the US Navy and US Coast Guard for patrol and liaison duties during the Second World War. Colourful USCG markings are provided for this model. 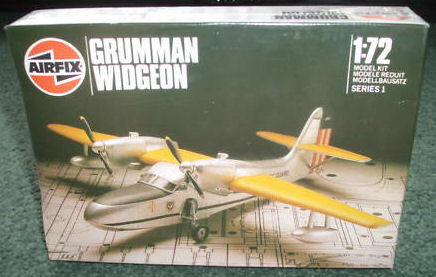 1987 Edition - Listed as "Grumman Widgeon/Gosling".